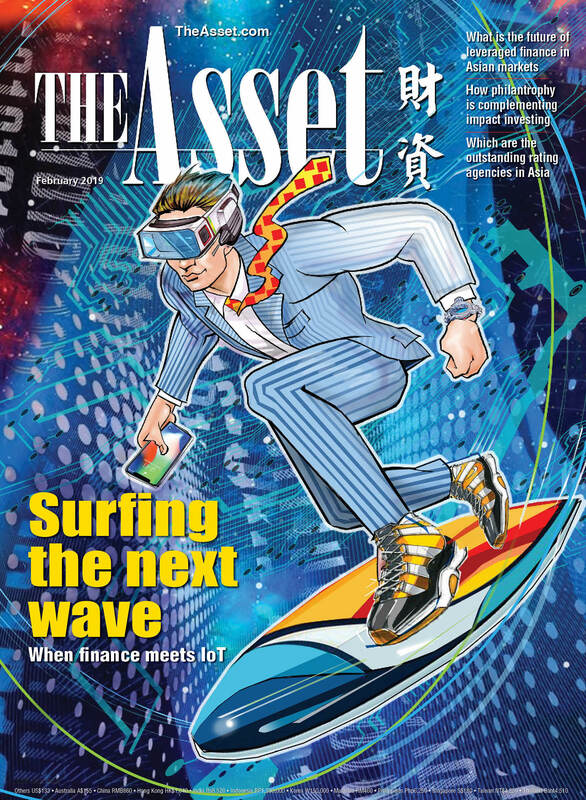 Riding the wave Will the “internet of things” expand to financial services? Collaboration is the new innovation Can financial companies and fintechs win together? 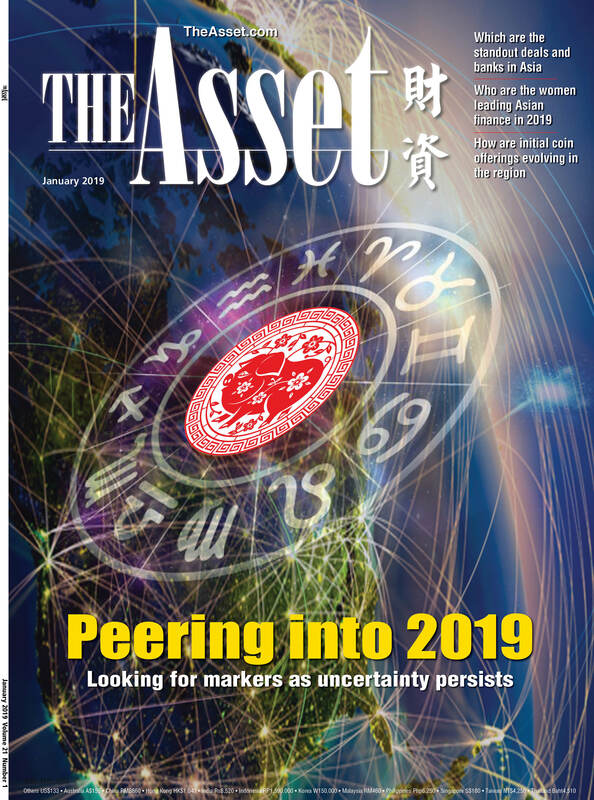 Year of the Pig 2019 The year 2019 is a year of uncertainty, a year when you may find that financial market volatility is a constant. This year is also not a good year for products derived from farming.